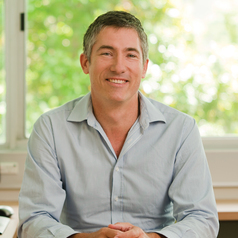 Michael Barry is Professor of Employment Relations in the Griffith Business School. His has research expertise in the areas of Employer Associations and their renewal and Employee representation and voice. He had published articles and books on Employment relations in various industries, including: Professional Sports, Mining, Waterfront, and Meat industries. He also publishes and teaches in the area of International and comparative employment relations. Michael is currently completing a major Australian and U.S. employment relations study, funded by an Australian Research Council Discovery Grant, titled 'Taking the Pulse at Work: Employer-Employee Relations and Workplace Problems in Australia Compared to the United States'.